The new reports give shocking details of Islamophobia,as at least five mosques were attacked and vandalised on Wednesday night. The Labour Party Councillor Majid Mahmood of Bromford and Hodge Hill ward,Birmingham tweeted confirming that sledgehammers were used to attack the mosques. 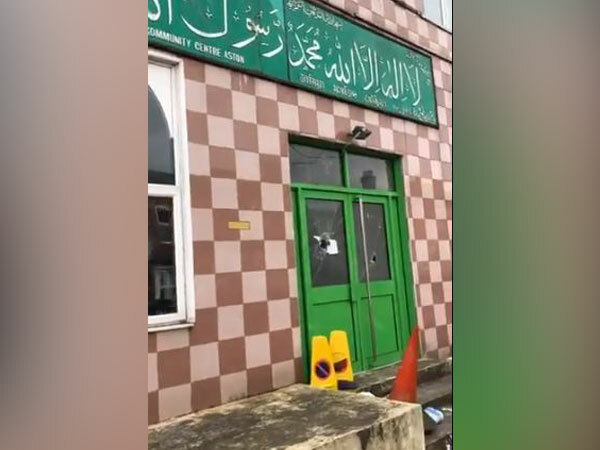 “This is Albert Road mosque that was attacked overnight in the Aston part of Birmingham.I am here with the trustees and @WMPolice.I understand from locals 5 mosques were attacked overnight with sledgehammers.A disgusting attack on places of worship!,”he tweeted along with a video. In the wake of New Zealand’s Christchurch mosque shooting attack lives of at least 50 last week,this attack has once again questioned the safety of the community and the increase in Islamophobia across the globe.